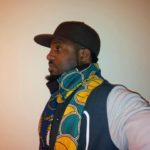 Ahmad Ikhlas is a British born Jamaican convert to Islam who has used his heritage and love for the Prophet (pbuh) to generate an expressive unique style of music and poetry. Ahmad-Ikhlas also known as Marlon Gray is a 2nd generation Jamaican born and raised in South London. He was introduced to Islam in school and embraced the faith at the age of 17, following an invitation to the mosque by a close & dear friend also known as UK-Apache. 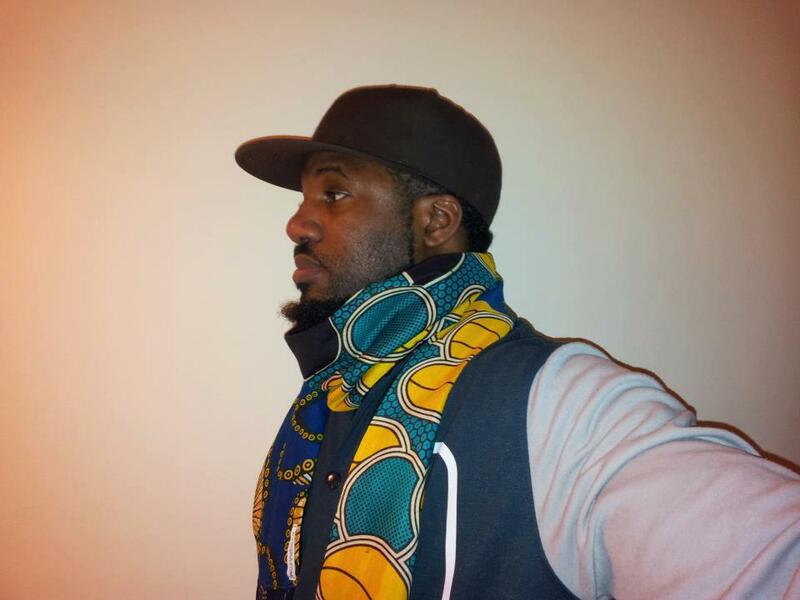 Ahmad-Ikhlas was in the underground UK garage scene (known as Mc Meelos) and always had a genuine love for music production, writing lyrics and performing. While he was new to Islam he stopped his musical ventures and it took more than a decade for him to return to performing.